Secrets Resorts and Spas add the extra measure of romance and sensuality amongst their exquisite beachfront properties. 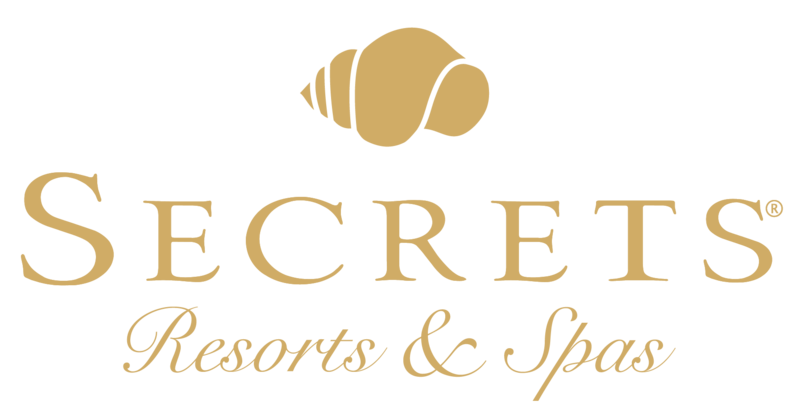 Guests immerse themselves in the Secret’s brand with the motto Unlimited-Luxury where everything is included, from 24-hour room service to gourmet restaurants and top-shelf spirits. Elegant amenities include endless day and evening activities and provide the ultimate backdrop for unparalleled pampering and romantic rendezvous for couples and honeymooners.